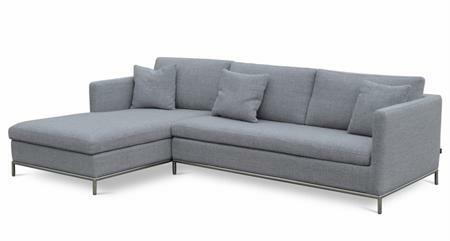 ISTANBUL SECTIONAL SOFA FROM SOHO CONCEPT SOFA COLLECTION - MODERN SECTIONAL SOFA FOR HOME, OFFICE, HOTEL - MATCHING ISTANBUL CHAIR & ISTANBUL SOFA AVAILABLE. 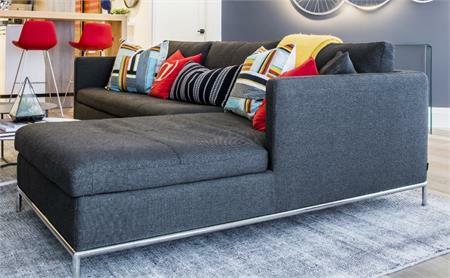 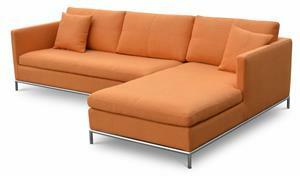 Istanbul Sectional Sofa is a stylish sectional sofa with very comfortable cushions and frame on continuous tubular metal base which has chromed steel legs tipped with plastic glides. 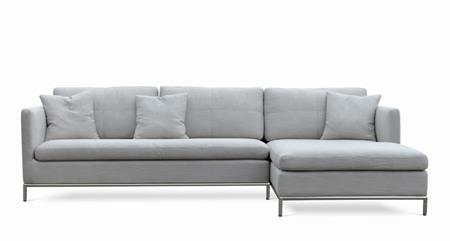 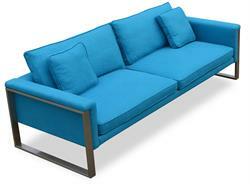 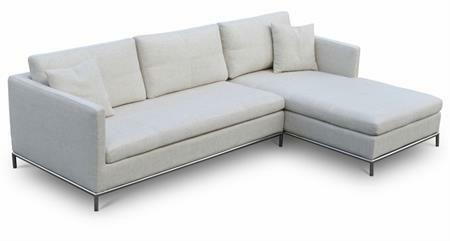 The Istanbul Sectional sofa has a solid pine wood frame. The loose removable cushions are zippered and filled with down and feather. 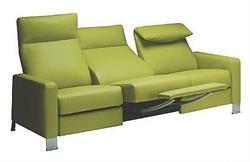 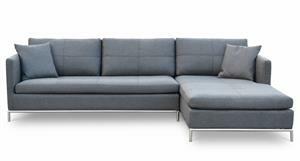 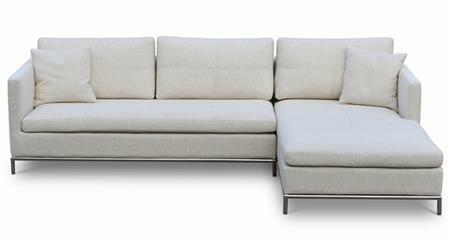 The Istanbul Sectional sofa frame is upholstered with removable velcro enclosed wool fabric or fixed leather slip cover. 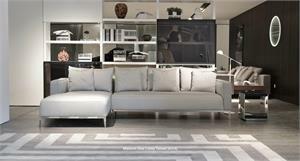 Istanbul Sectional Sofa offers a perfect solution for both commercial and residential applications. 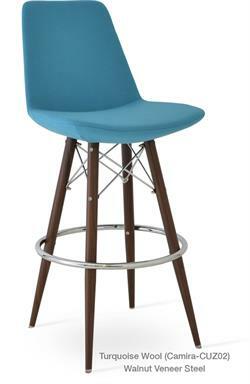 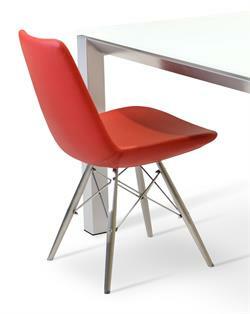 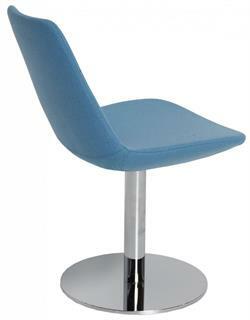 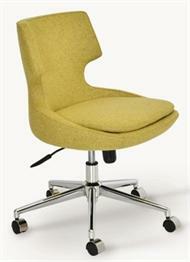 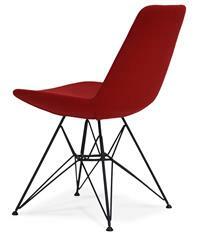 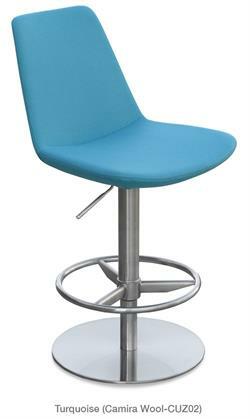 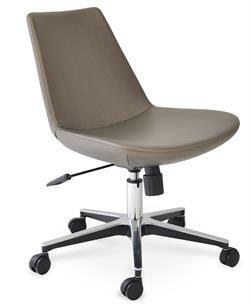 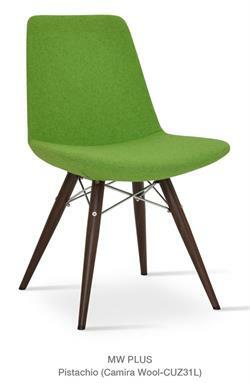 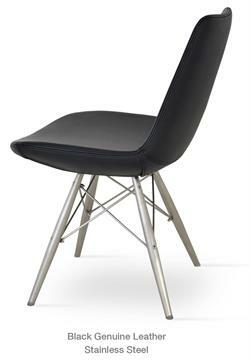 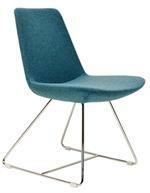 H 26" W 105" D 67" Seat Height 17"